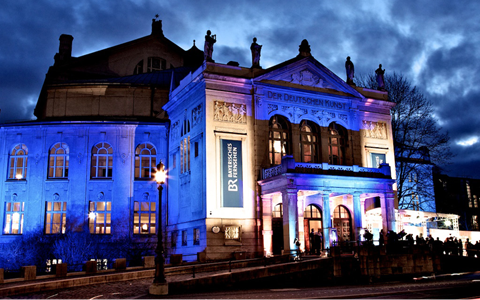 Charm at its finest is coming up for multiple shows this December in the spectacular Prince Regent Theater of Munich. 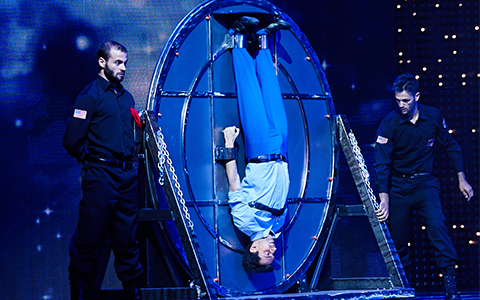 Experience the thrill of the greatest magical escape show, live with us the Prison Break! 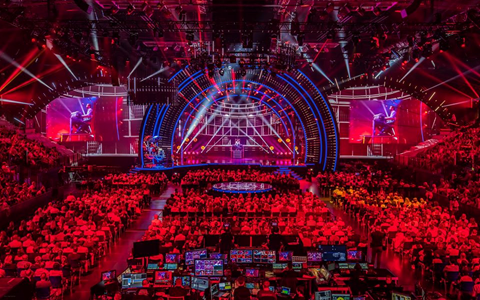 Fighting for love and escaping all restrains in front of 8000 spectators in the great Porsche arena of Stuttgart and millions on TV, witnessing our new version of the multi awarded Prison Break show. 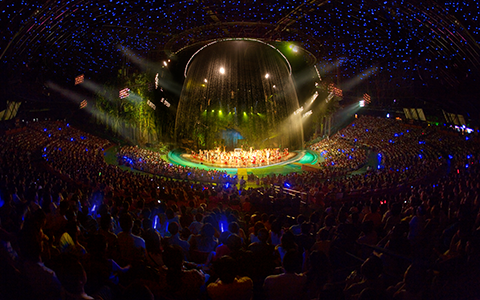 Stage magical acts in the 7th best party in the world! A night of brilliance in the most Harry Potter-esque college of the University of Cambridge turned into the Biennale di Venezia. 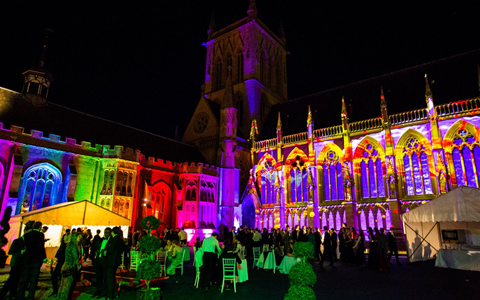 In the atmospheric old music chamber we brought the charm and elegance or an art exhibition during themed performances for several thousands of guests in support of the Cardiac Risk in the Young, Freedom from Torture and Cambridge Development Initiative charities. Inspiring young girls to explore and discover the hidden magical powers of their minds and the multitude of ways that human intelligence is expressed. 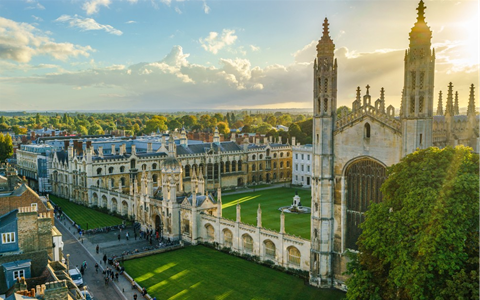 A fantascientific lecture show hosted by Madame Carol Black, Principal of Newnham College, for the STEM conference, named after Rosalind Franklin who famously helped discover the structure of DNA. 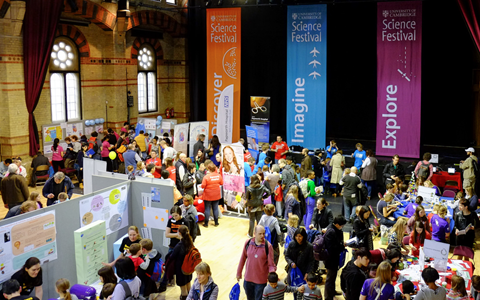 The most magical event of the Cambridge Science Festival 2018, when science met the "the way we make sense of the World"! In collaboration with the Academy of Magic & Science, 21 elements of our sensory system were misdirected, leaving international spectators of all ages astounded by the charms of magic and sciences. 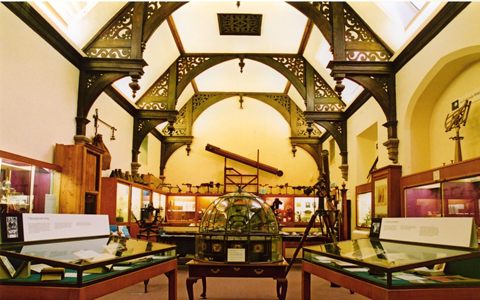 The collection of marvelous scientific objects of the Whipple Museum of the History of Science, dating back to the Middle Ages, explored after hours! 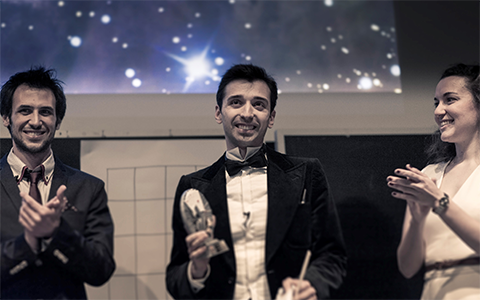 An evening when the Astronomy exhibits revealed their hidden secrets, when the mechanics of Horology tricked our perception of time and the principles of Optics were bent, human Physiology gained some magical skills and Cinema and Games created unforgettable illusions. 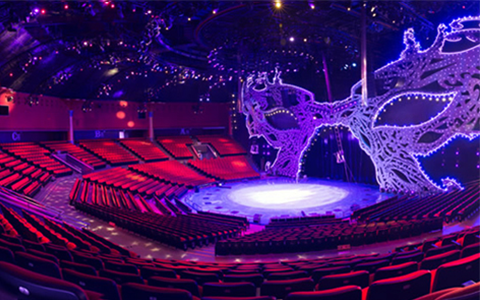 The stunning Chimelong International Circus Theatre stage is the world’s largest circus stadium that headlined our Prison Break show for all the festive celebrations and where we entertained more than 500.000 spectators! Such a dynamic and fascinating presentation combining aerial acrobatics, water and land escapes. 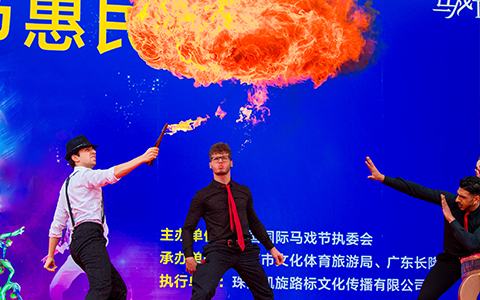 Boosting a twist of magic and fireworks in an academic environment has become a second nature for us and with the audience of Zhuhai’s University the energy was just breath-taking, starting from the effect, bouncing on the emotions of the spectators and returning back augmented. The Love and the Temptation danced their way in a crescendo of feelings and illusions. 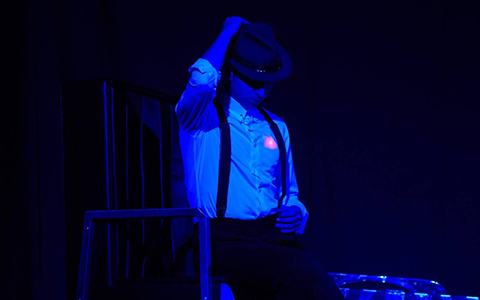 The debut of our Tango Temptation act was stamped with the passport of a fantastic travel destination and was rewarded with the extraordinary arena of the Macao Stadium, living up to the myth of performing magic, while surrounded at 360 degrees by an enthusiastic audience. 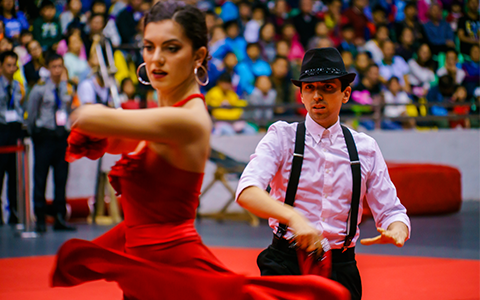 Kicking off the Guangdong tour in style with a passionate magical interpretation of the ever-lasting battle between good and evil through a theatrical journey in the unrivalled tango Temptations. 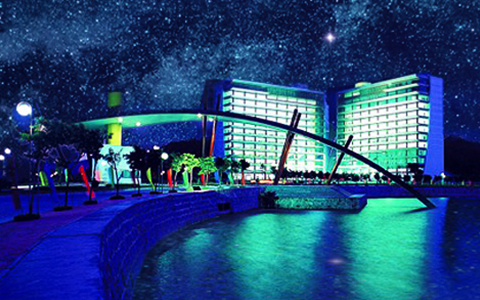 Breaking out of Prison is a challenge and bringing the Prison Break in Zhuhai’s Hengqin Chimelong Kingdom is quite an artistic treat! 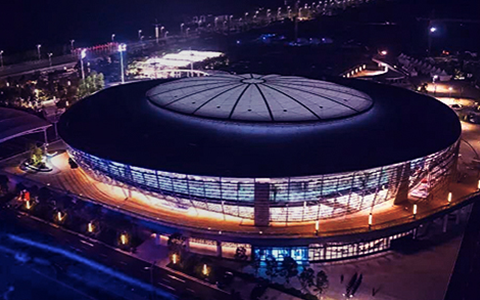 Such exciting memories from our escape illusions and special effects creating a blast in the magnificent venue of the 3rdChina International Circus Festival and proudly raising the Italian flag in this world-class competition! Imagine some thousands of troops and staff in a military base in the South of China, disciplined and organised, until our magic kicked in and between smoke, file and pyrotechnics it all became a blast! What a thrilling location to create a magical moment in and what an enthralling audience to perform for, simply unforgettable. 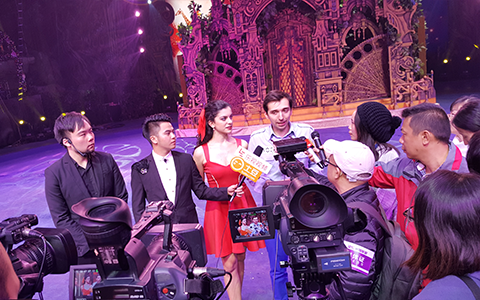 A fantastic live show and interview for the Chinese TV, where the journalists could even select tricks and effects to be performed on demand for their audience. Such a welcoming energy and a very brave panel of translators that fluently managed the quick-fired questions and the fast paced responses, while in parallel following all the illusions performed. 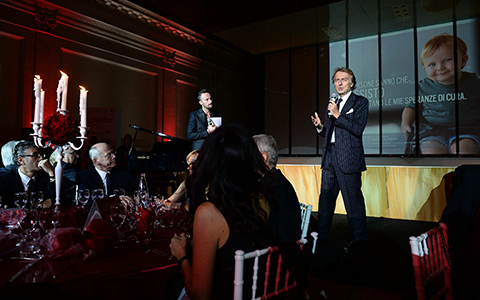 Honoured to receive the ''Telethon Award 2016" and delighted to have joined forces with Luca Montezemolo for an exclusive performance in the Open Colonna, Rome to support the inspiring work of Telethon in a premier event organised by the incomparable Tiziana Rocca! 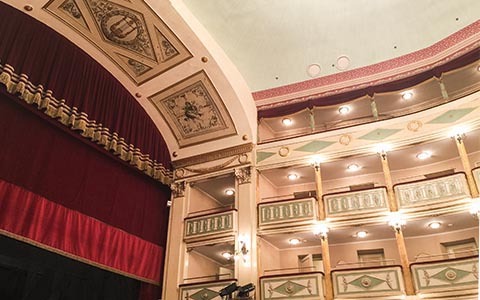 The first revival of the historical Roxanne Tango bringing to life new characters and stage illusions with special effects, as featured at the closing ceremony of the convention of the Italian Magic Club, orchestrated by Domenico Dante, Gianni Loria and Andrea Baioni. 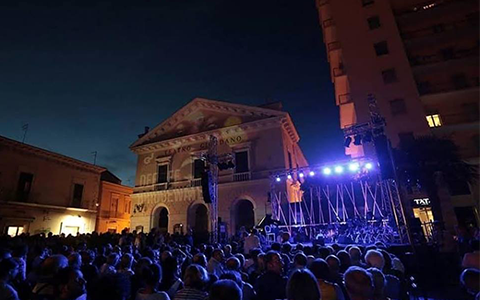 Performing a magical Variety, interpreting the stories of the masterpieces of Piazzolla and Brahms on a starry Italian night under the baton of Gianna Fratta Orchestra for ‘‘Le Cirque Musical’’. The world’s most original illusions performed in a fast-paced sequence and special-effects packed performance that brought the audience at the edge of their seats during the Prison Break act for the Masters of Magic TV show, presented by Gerry Scotti. 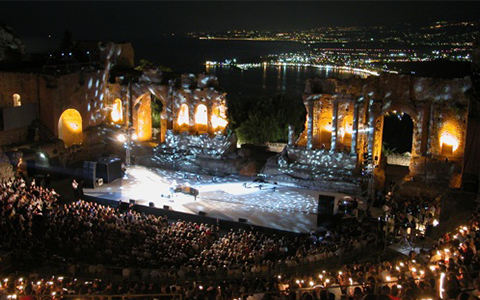 TaorminaFilmFest brings some of the biggest stars of the silver screen for a spectacular celebration of film, as one of Europe's premier film festivals and in the 62nd edition Alexis presented a boutique interactive magic show in the Ancient Theatre of Taormina as a “grazie di cuore” for the recognition of his innovative magic projection shows that bridge theatre and cinema. 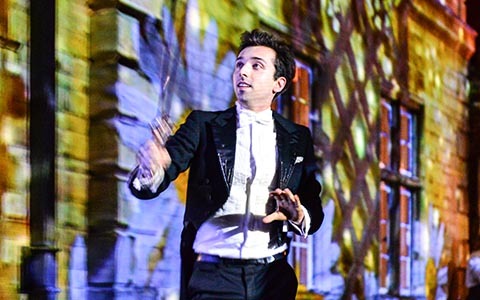 A stunning show to remember, where Alexis’ Guinness World Record breaking escapes were presented live for more than 5.000 magicians that gathered from around the world for the Olympics of Magic in the impressive Palace Congressi of Rimini and broadcasted for the Italian TV. 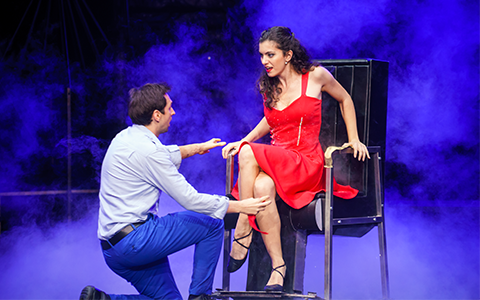 An arresting performance of impossible escapes! If that sounds as an oxymoron, prepare for the first big stage illusion magic show that removed all curtains and traditional box designs to create a theatrical story of the power of love and the fight for freedom, showcased in Les Plus Grand Cabaret du Monde for the French TV show of Patrick Sebastien. 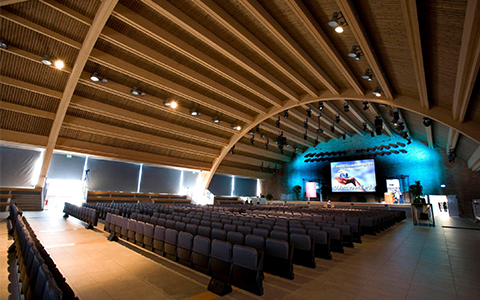 Proudly supporting the fundamental work of the organisation of San Patrigniano, Alexis delivered an inspirational speech in the effects and elements that “trick” our mind, covering aspects from mind conditioning to drugs. An interactive communication, designed and presented to reinforce the will of those recovering from their drug addiction and to give tools to their families to assist them. 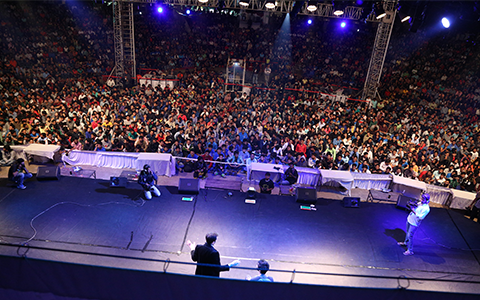 The TechFest of IIT Bombay is Asia’s biggest technology festival and Alexis was invited to deliver the Largest Magic Lesson in front of more than 2,780 university students and media representatives, who were introduced to the art and science of magic, covering various disciplines of magic through theory, demonstration, explanation and audience participation in a highly interactive event. A special invitation to perform amongst scientists for scientists in a unique show covering various research disciplines and styles of magic together with a guest performance from one of the greatest historians of contemporary conjuring, Marco Pusterla. 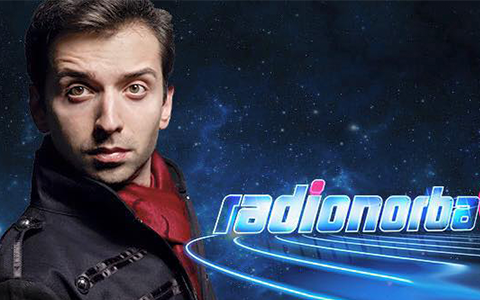 Performing magic on radio is probably the most inventive way to overcome all show staging challenges, as Henrik Ibsen had suggested, and we couldn’t imagine a better playground to deliver a magic performance via the radio, than the Curci show on Radionorba, coupled with an intriguing interview. 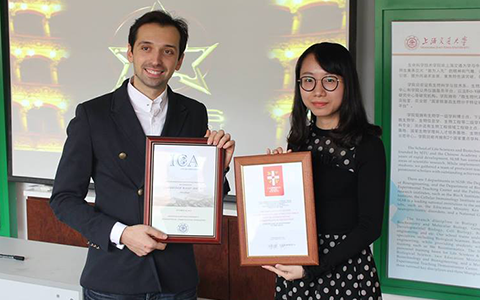 Celebrating the anniversary of the British Culture Centre of the highly ranked SJTU in Shanghai, Alexis delivered the inspirational speech on “The deception of perception” explaining the illusions that govern decision making and the psychological biases that direct our experience during a magic show and in real life. This original and effective research communication was awarded by the International Communication Association. 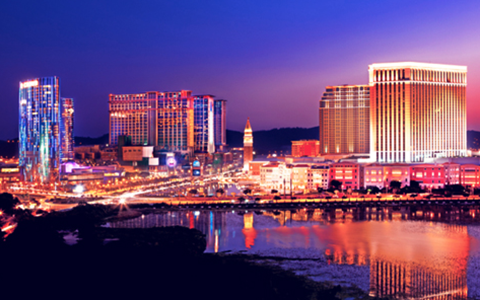 Proudly bringing the World’s Best Big Stage Illusions act in the largest city on the globe, known as the cultural and economic centre of East Asia. 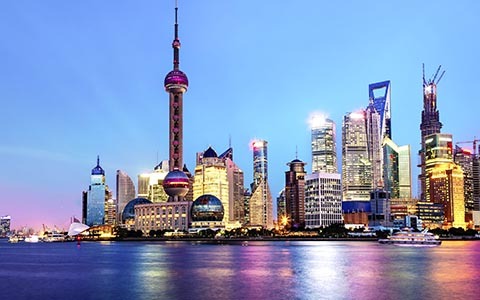 Follow the European’s guide of Prison Breaking in Shanghai during the 9th International Shanghai Magic Festival! 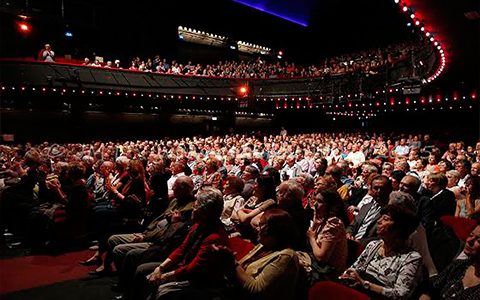 In the music hall theater of Bobino, where the biggest names of music have performed, such as Edith Piaf and Amy Winehouse, we performed for a highly perceptive full house the trilogy of Passion, Crime and Mystery! 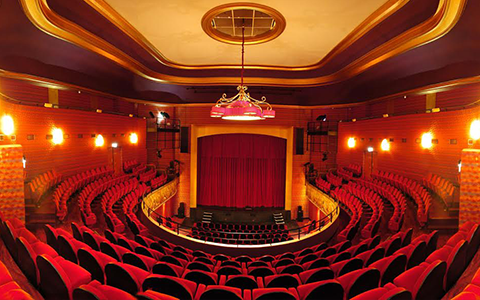 What a fascinating venue to perform in, the Théâtre du Casino à Enghin-les-Bains was a real Parisian treat, where our stage illusion acts where filmed for Paris Premiere. 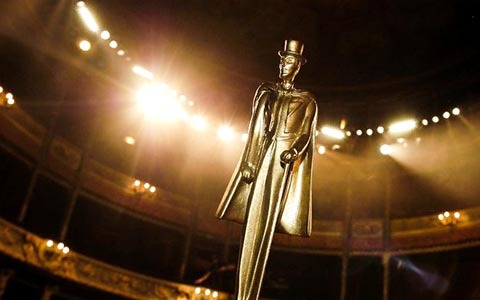 In the International festival of Les Mandrakes d’Or, when magic meets the French flair once a year, Alexis was honoured to receive the Oscar of Magic presenting a trilogy of passion, crime and mystery! 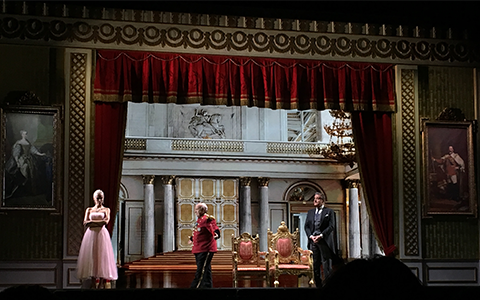 Debut at Théâtre Thierry Le Luron au Raincy. 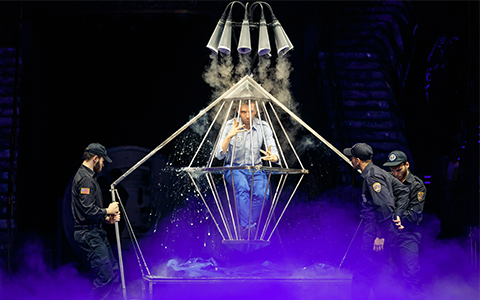 Innovating in magic with a breath-taking big stage illusions act of Prison Break arriving at the category’s top in the 26th World Championship of Magic, a competition between world’s best illusionists from the 50.000 members of the International Federation of Magic Associations. Escaping the Prison with the most original and unconventional illusions was quite a blast! Choosing the elite of acts from various magic disciplines ranging from card magic to big stage illusions and combining them in a magic tour story line! Deservingly presented from the heart in the town that gave birth to Slydini and Alexis. 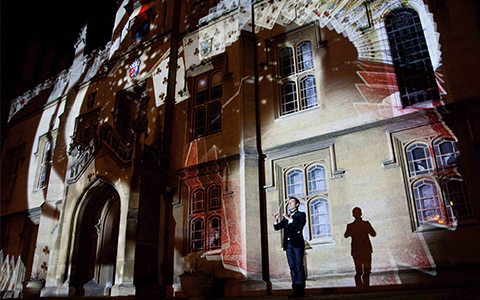 A ''sleight of buildings'' magic projection show, where Alexis interacted in a theatrical performance with the historical Pepys Library, celebrating one of the oldest Cambridge University colleges anniversary in a white tie event, creatively structured with a magical twist. 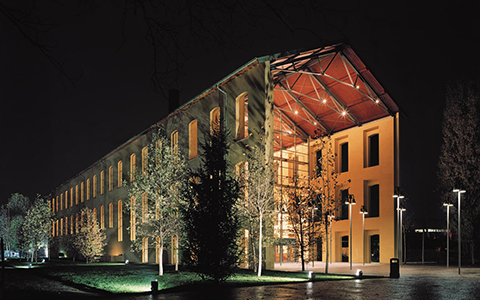 In expectation of the World Championship of Magic, the seven biggest Italian magic clubs, held a selection, organised in Parma by Masters of Magic, where the Alexis Arts was unanimously promoted to represent the Italian colours in the Olympics of Magic against more than 150 contestants, (spoil alert) earning in FISM 2015 the title of the World Best Big Stage Illusion act! 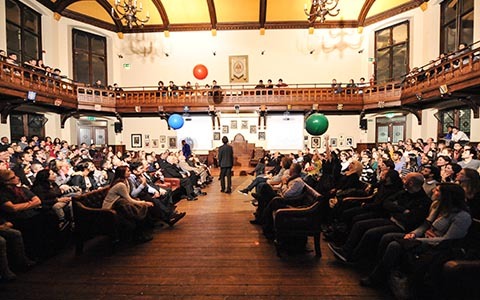 In the oldest debating chamber of the world, in an intriguing talk show hosted by the Cambridge University Magic Society, leading ideas of incorporating magic in the academic curricula were presented in interview discussions enriched with brilliant magic. The Cambridge Union has hosted in the past figures as W. Churchill, T. Roosevelt, J. M. Keynes, S. Hawking and the current Dalai Lama. Such a wonderful recognition to receive the Argos Hippium award, which is presented to the descendants of the Daunia region in Italy, who stand for humanity, professionalism and artistry. The most appropriate way to celebrate with the wonderful audience of Daunia was to take back the Guinness World Records for the fastest escape from handcuffs and straitjacket, supervised by the official GWR judge Lucia Sinigagliesi. 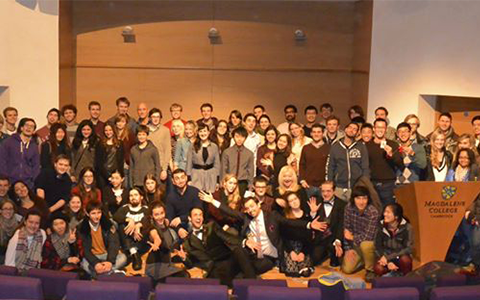 In the building where engineering innovation is driven in one of the world’s leading universities, the ground breaking human-building theatrical interaction, invented by Alexis Arts, was commemorated with a most beautiful curtain call and a surprise award from the Cambridge University Magic Society. We were invited to create a celebration of the infinite possibilities created by light at the intersection of art and science and we responded to the challenge with the first Light Mob in History and a Guinness World Record Breaking performance of live interaction with a building! Imagine architecture magically coming to life under the spells of Alexis Arts and the Queen’s projection artist, Ross Ashton.